OLEG DANILYANTS | Artists' Online Presentation. 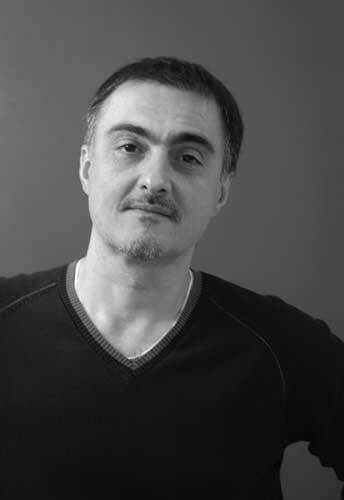 Oleg was born in 1964 in Baku-city, Azerbaijan in the former Soviet Union. He studied art and design at the Ostrovsky State University of Fine Art in Tashkent-city, graduating in 1989 as an artist and interior designer. In 1992 he moved to Moscow, where was continuing his creative career as a fine art painter. He collaborated with leading galleries of the Post-Soviet art market. In 1998 he left Russia and landed in Toronto, where he lives at the present time. Oleg has deep artistic roots. He has grown in the family of artists. His mother and grandfather were artists and that influenced him to choose the same artistic walk of life.